Anyone who has watched Star Wars has at least imagined sensing and bringing the Force to bear. Ever walked up to the automatic doors at the grocery store and waved your hands, knowing that you've opened them with your own will? That's the power of "What If?" and the real magic of the Star Wars universe, but don't those moments when you're sure you can feel something around you amazing? That little spark of hope that makes you keep trying and keep believing!? No matter how you come to the Force, experimenting and learning exactly how it works is a tough and trying path. 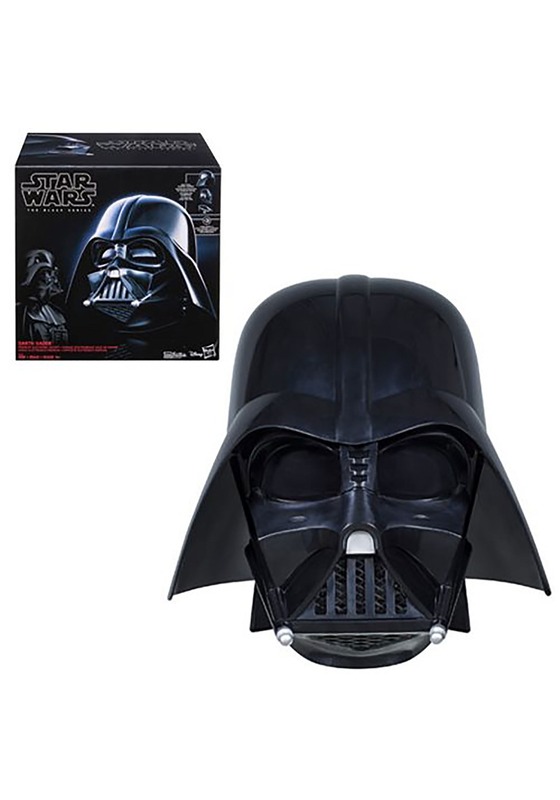 But, when you have the Black Series Darth Vader Helmet, you'll have that extra boost toward success. Heck, it worked for Kylo Ren!